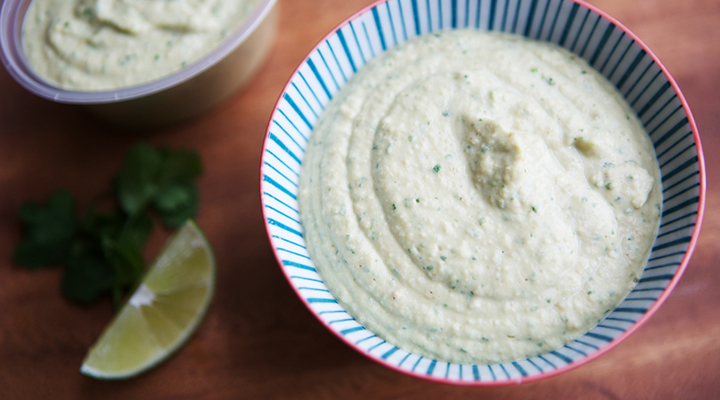 Our delicious hummus recipe with coriander and lime is a tasty dip for the family to enjoy as well as a perfect finger food dip for your weaning baby. Quick and easy to do, it’s perfect served with some chopped vegetables for a delicious and healthy snack. 1. Place all of the ingredients in a food processor and blitz until smooth. 2. Serve with chopped vegetables and enjoy!